The adventures of freelance photographer Peter Parker, who, after being bitten by a radioactive spider, discovered he had gained superpowers, such as super-strength and agility and the ability to climb sheer walls and ceilings. After inventing a super-sticky web serum, he donned a red-and-black costume, and began fighting crime as the superhero Spider-Man. During the day, Parker worked for the Daily Bugle and skinflint editor J. Jonah Jameson. 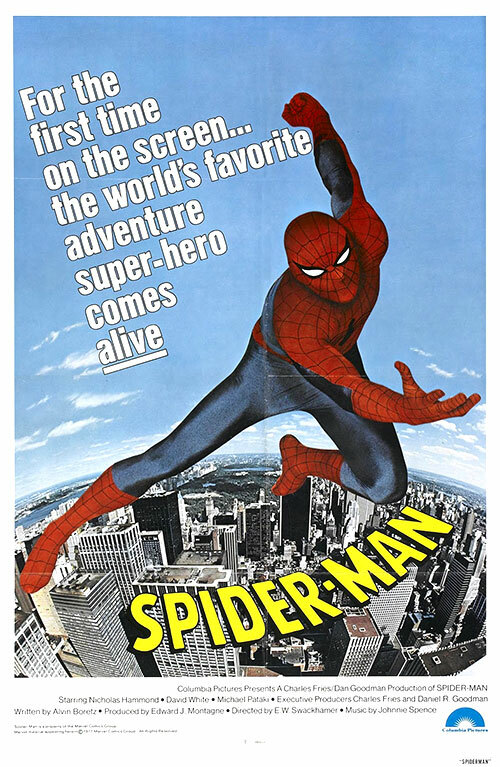 2 Response to "Spider-Man (1977) E.W. Swackhamer"
Hello, could you find "Iconoclast"? Hi, I'll post it soon!